The growing concern over the energy consumption of blockchain tech is one of the things about it that are being criticized. However, it seems that blockchain itself is trying to alleviate the problem by creating designs that can lower energy cost and usage. Recently, retail juggernaut Walmart was granted a patent for the development of an electrical grid that will accurately distribute energy among appliances. 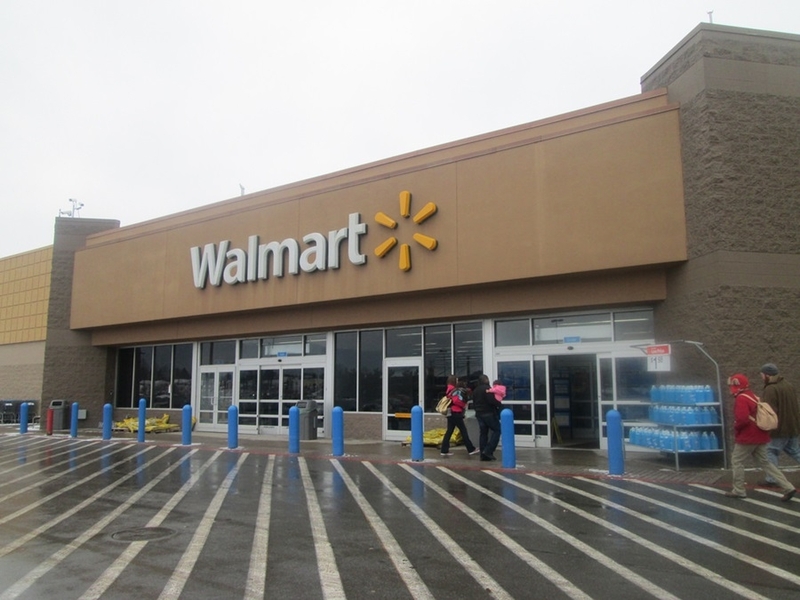 The U.S. Patent and Trademark Office awarded Walmart the intellectual property on June 14, Cointelegraph reported. A household contains several appliances that consume varying amounts of electricity. But sometimes, these appliances eat up more power than they should, even if they are classified as “smart” appliances. Here’s where the patent design comes in. A household can build a network of these appliances and allocate a certain amount of cryptocurrency to each of them. This digital money will be used to purchase electricity from a utility provider over a set bill period, like one month. If a particular device runs out of cryptocurrency, other appliances can lend it their extra cryptocurrency to power it until the next billing cycle. Alternatively, if an appliance has excess crypto coin, the network can either choose to sell the cryptocurrency or carry it over to the next month. The devices essentially support each other until such time that their cryptocurrency is refreshed. And since blockchain tech records each of the transactions made by the appliances, homeowners can scan the network to see which device is consuming an unnecessary amount of electricity. But it’s not just homeowners who can leverage this but other large companies that have hundreds of these energy-consuming devices. This technology isn’t new as the U.K. is currently employing the same design, although it was scaled it up to houses rather than appliances. Dubbed Repowering London, the project involves a neighborhood that’s harvesting solar power via panels on the roof. Under the network, each household can use, sell, or trade the energy they harness in real-time. So let’s say a household runs out of power, the network will then find households that have excess energy and transfer that to units that are currently in need. The purchase is then paid via a particular cryptocurrency, which is then recorded on a blockchain once per day to decrease energy costs. Moreover, there is also an artificial intelligence integrated into the project that calculates exactly how much a certain household consumes. This, in turn, will help the AI make an accurate decision on how to accurately distribute the energy harvested by the neighborhood as a whole.